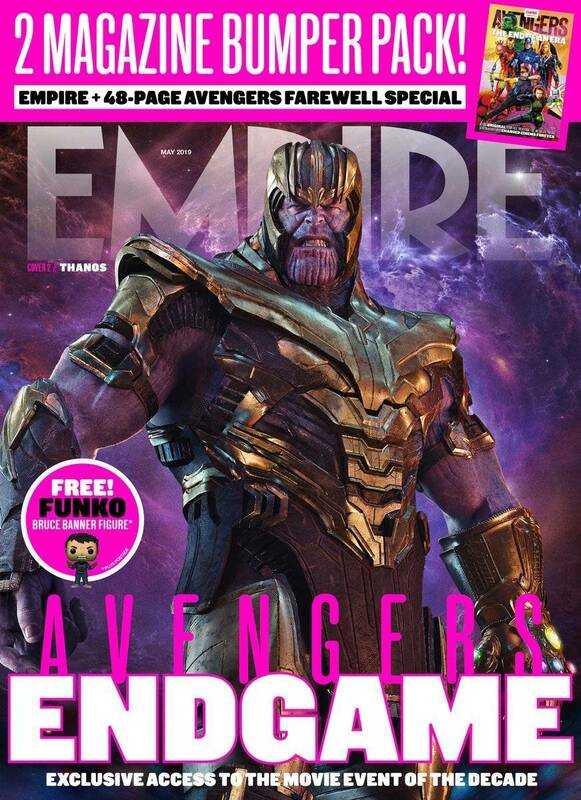 A couple of days ago, Empire unveiled the new cover for their next issue, offering our first look at Thanos in the upcoming Avengers: Endgame, and it must be said that the Mad Titan has never looked so intimidating. Of course, even in the realm of fiction, it’s unlikely that we’ll ever see The Rock go head to head with Thanos, especially when Johnson already has plans to enter the DCEU in the role of Black Adam. Besides, the Fast and Furious star seems more interested in fighting Thor these days. In any case, Brolin’s character will have his hands full enough next month dealing with the Avengers. While last year’s Avengers: Infinity War ended with the intergalactic conqueror finally resting and watching the sun rise on a less-than-grateful universe, the villain is about to be dragged out of retirement as the surviving MCU heroes seek to undo the snap. So far, Marvel Studios has been very secretive about Thanos’ role in Avengers: Endgame. The movie’s two trailers, for instance, don’t even show the character’s face, let alone give him any lines. This lack of info has created a blank canvas on which the fans can spin their theories, but we’ll find out what’s really in store for the Mad Titan when the film hits theaters on April 26th.